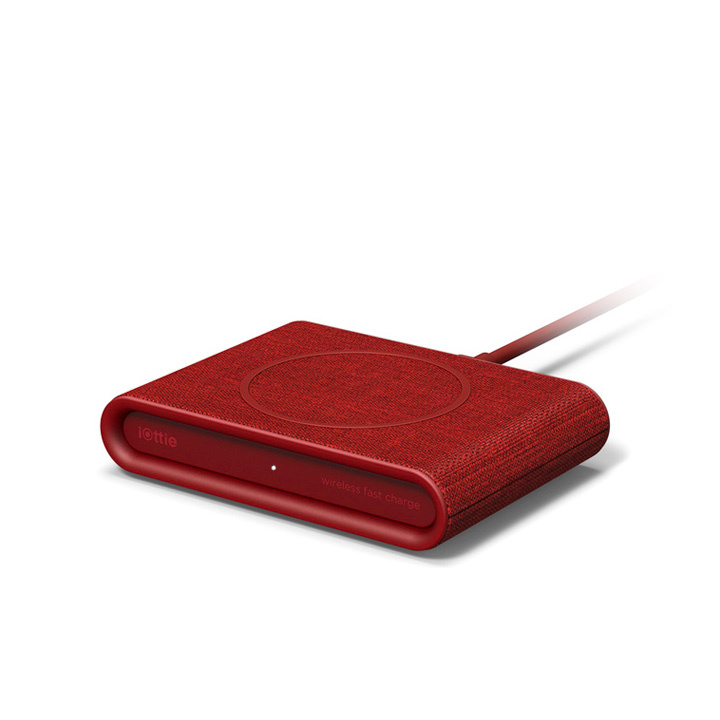 The iON Wireless Mini fast charging pad is a compact yet powerful wireless charging solution with elevated style. With the power of Qi wireless fast charging technology, you can now charge smartphones without the need for additional cables. 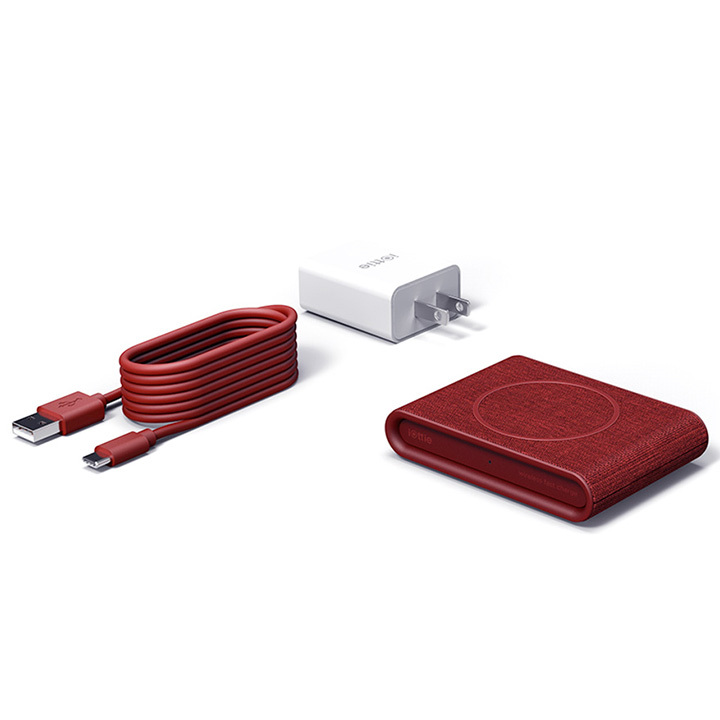 To use the wireless phone charger, simply place the device on the charging surface and charging will begin automatically. 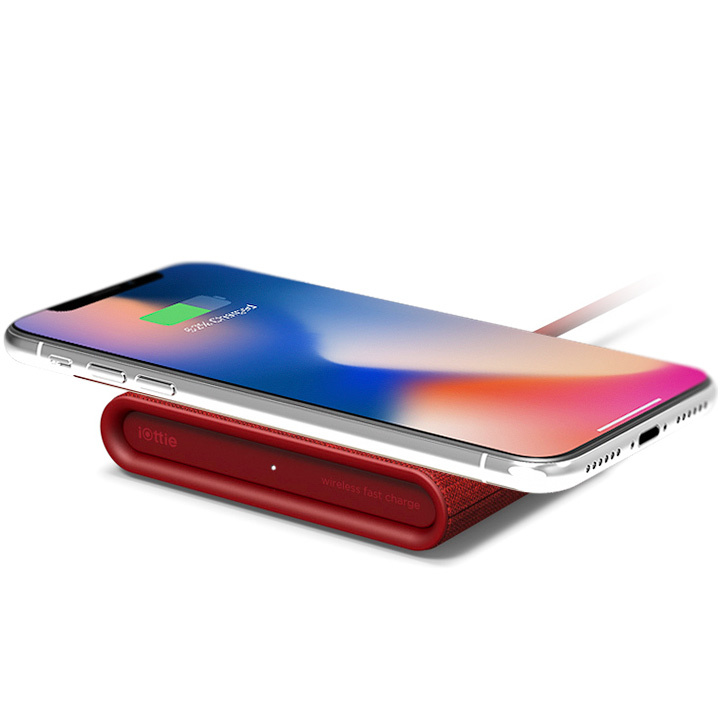 The wireless fast charging pad also features an anti-slip silicone pad to keep devices from sliding on the charging surface for maximum efficiency. 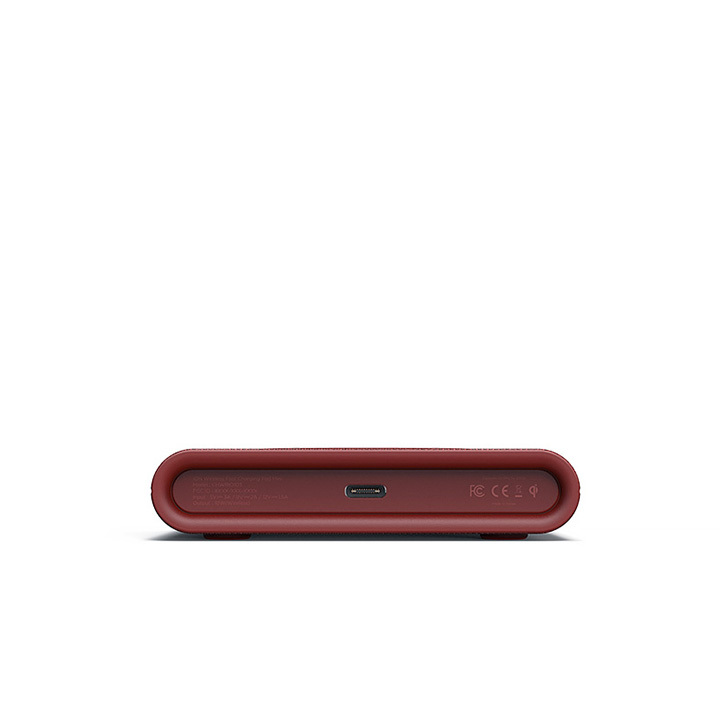 The iON Wireless Mini fast charging pad for iPhone or Samsung packs powerful features in one compact and sleek design that fits any space. Qi certified to deliver the fastest wireless charging for your iPhone, Samsung or Qi enabled device. 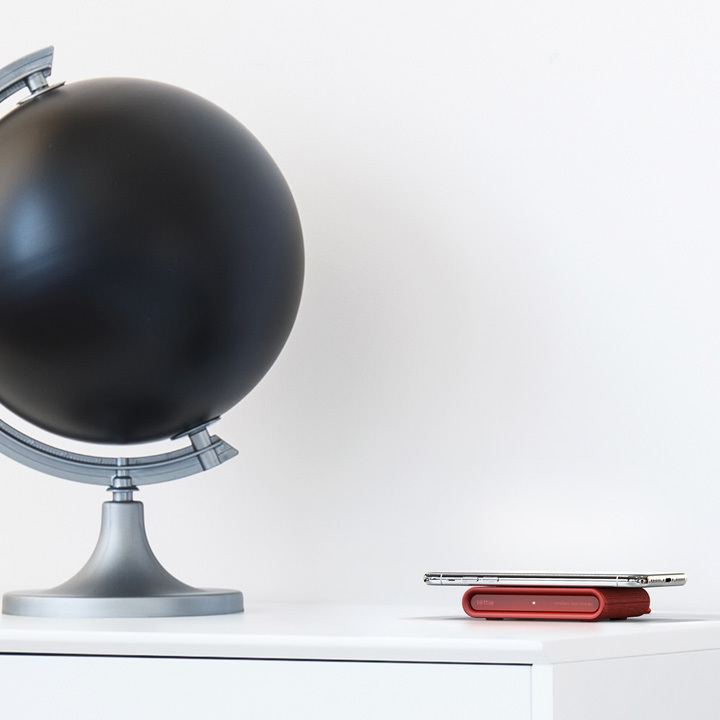 The wireless charger features a durable & reversible USB-C input to simplify setup. Anti-Slip pads on the bottom keep your pad in place on smooth furniture surface, while, Anti-Slip ring on top prevents your smartphone from sliding. A charging Indicator located on the front of the wireless phone charger informs you when you’re charging for added convenience. 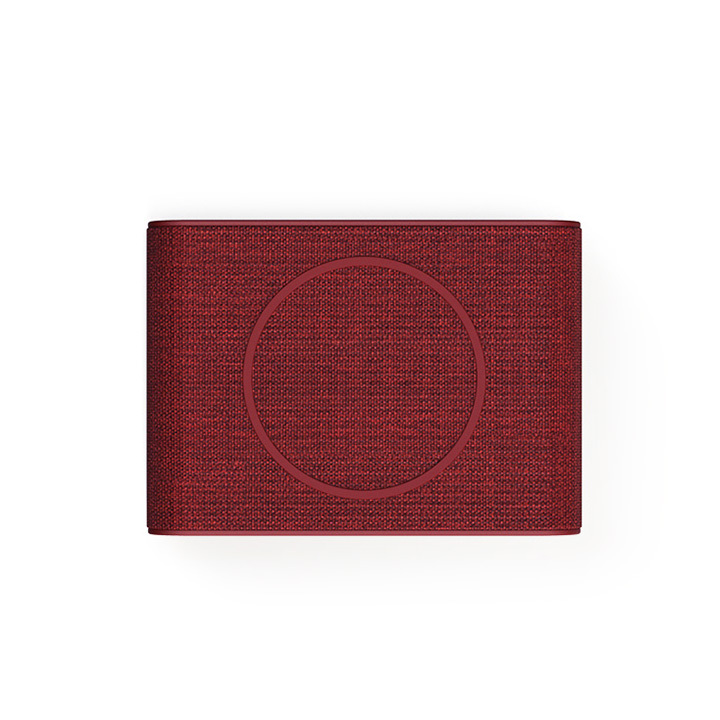 The wireless charging pad features fabric wrapped design and is compact for easy transportation or small spaces.